A New Study Suggests The Benefits Aren't Just From Caffeine! Coffee has been getting considerable attention for a growing list of health benefits, with brain health high among them. While not without a few downsides, studies have shown impressive upsides of moderate coffee consumption, often linked to its high caffeine content. But a new lab study suggests that when it comes to brain health, coffee offers more than the stimulating effects of our favorite legal drug–in fact, decaf could be just as effective. 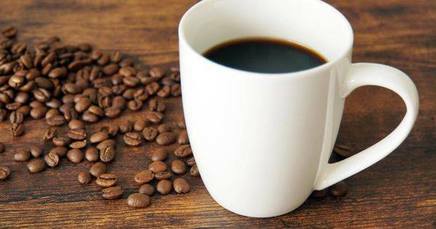 Research continues linking coffee consumption to improved brain health, and now it appears that caffeine may not be the only reason for the benefits -- another compound could play an even more central role in protecting brain tissue.